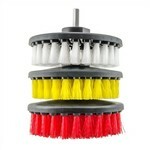 Sometimes there are different jobs that require a brush that is meant for tougher or gentler cleaning. 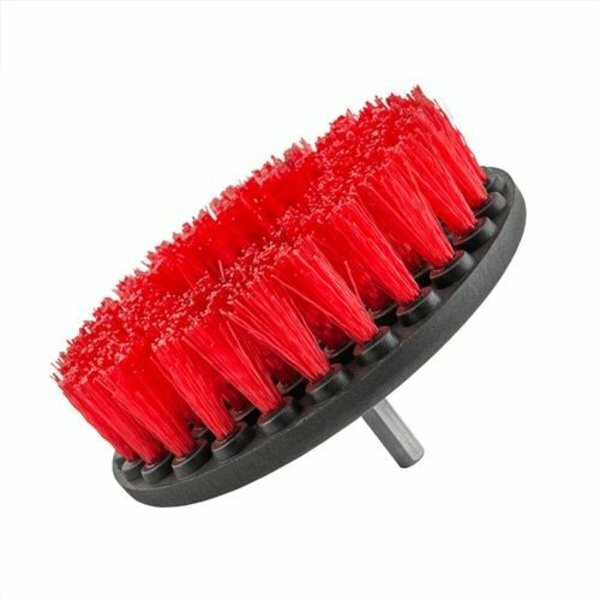 Not sure which brush is best for your job? 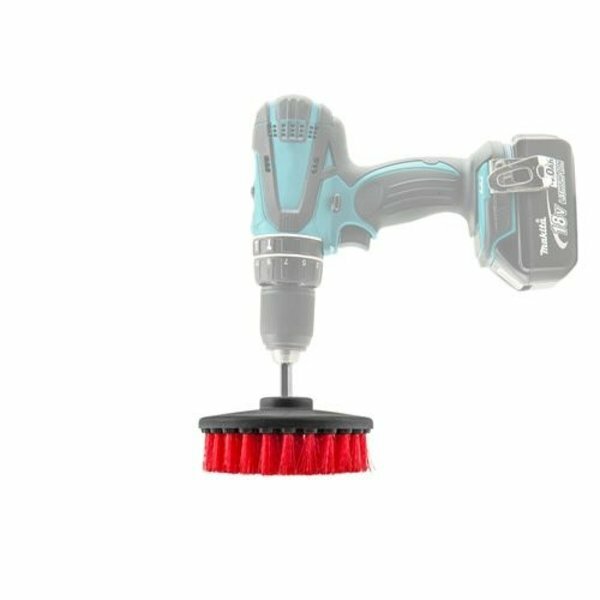 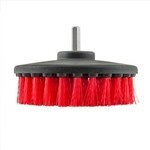 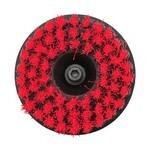 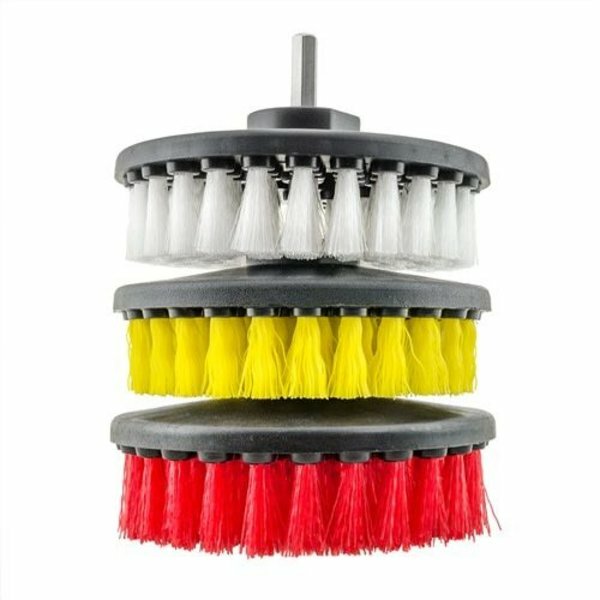 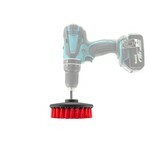 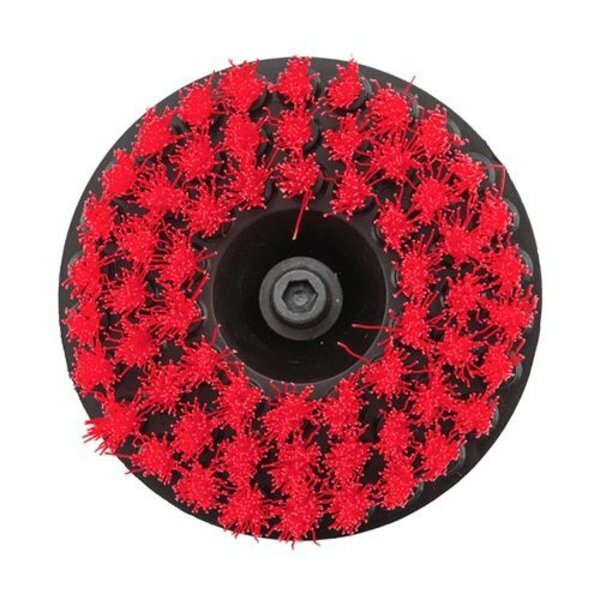 Check out the Light and Medium Duty Detailing Brushes.